The Pond is where hockey players come to skate! We offer hockey programs for all ages and skills. 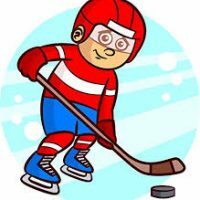 Tot & Starter Hockey Program: All first time skaters and future hockey players wanted! See a staff member to shop our used equipment. 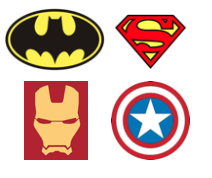 RETURNING NEXT FALL 2018… our Justice League! Games on Sundays @ 310 pm. Adult Hockey Leagues: Year round Adult League. 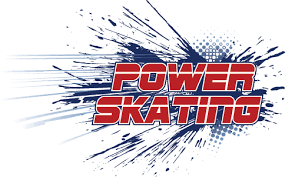 All adult skaters and levels welcome for fun and exercise. 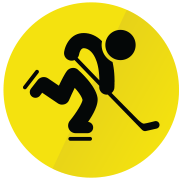 Check out our SHL (Slacker Hockey League) – ALL Co-ed players welcome especially beginner Adults over the age of 21. Pick up Hockey & Stick and Puck: A great way to catch up with friends for informal hockey. Helmets and skates required. 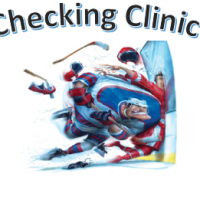 Pre High School Clinics: For improving during those off season times! 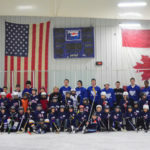 Hockey Camps & Clinics: Holiday and Summer Hockey Schools, Specialized Hockey clinics, Stick handling, checking and more! The Pond is also the home ice for Geauga Youth Hockey Association, Kenston High School, Aurora High School, Orange High School and Chagrin Falls High School. Contact Tom Moores at 440-543-3884 to learn more.